Whether you like it, or not, you need car insurance. Legally, you need car insurance to have the right to drive on the road. Many believe themselves to be Superman (or Supergirl) and think that nothing bad will ever happen. Low and behold, they get into an accident and are forced to beg and plead for the other person to accept cash and not to call the police. 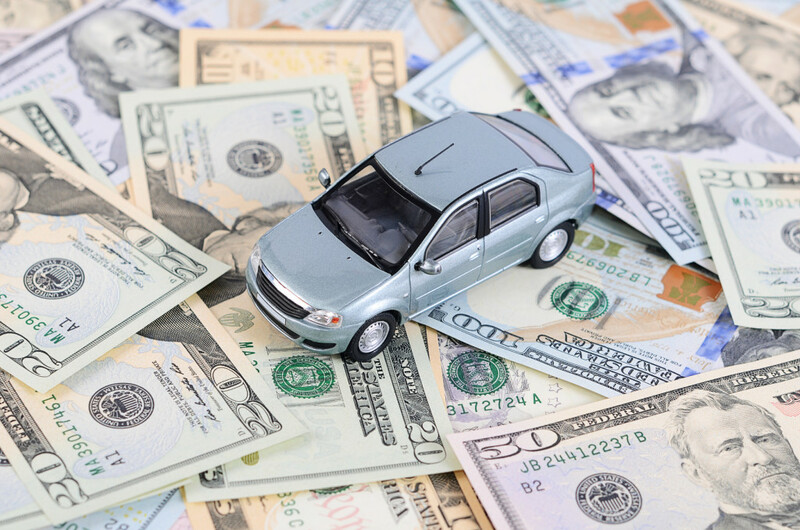 Know why you need a car insurance policy to protect you on the road. You may have noticed this on the roads: people are not good at driving. It seems that some have stolen their licenses and their sole driving experience comes from “Grand Theft Auto.” Even if you’ve never been in an accident, you can’t say the same for everyone else. Paying for insurance protects your wallet from potentially seeing a bill with enough zeros to make your head spin. The higher the premium the less you pay; even a low premium will still save you a lot of money. If you get pulled over, 9 times out of 10 you’ll be asked to show proof of insurance. Paying a fine for not having insurance is something that nobody wants to do—and the fine will only increase with each time you can’t prove it, and result in suspensions. In some states, they’ll tow your vehicle right there and then. Don’t be caught without car insurance. The headaches and time it will take to get it all sorted out is not worth it. Be covered with the right auto insurance policy. Contact Udell Family Insurance in Westlake Village, California for all of your car insurance coverage needs.